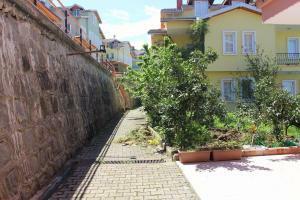 Offering sea views, Orange Villa is a property located in Trabzon, 2 miles from Senol Gunes Stadium and 4.2 miles from Hagia Sophia Museum. 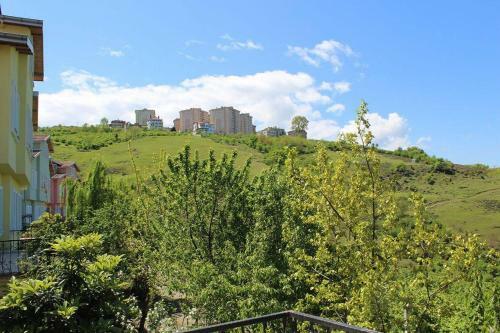 The property features mountain views and is 4.4 miles from Ataturk's Mansion. 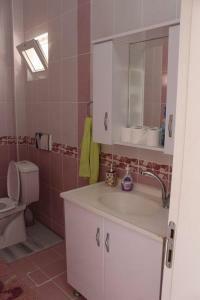 The villa has 1 bedroom, a TV with satellite channels and a fully equipped kitchen that provides guests with an oven. The villa has a grill. Fishing can be enjoyed nearby. Huseyin Avni Aker Stadium is 5 miles from Orange Villa. 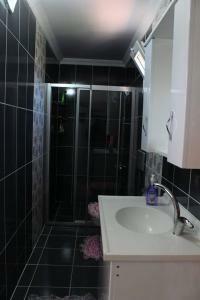 The nearest airport is Trabzon Airport, 9 miles from the accommodation. When would you like to stay at Orange Villa? 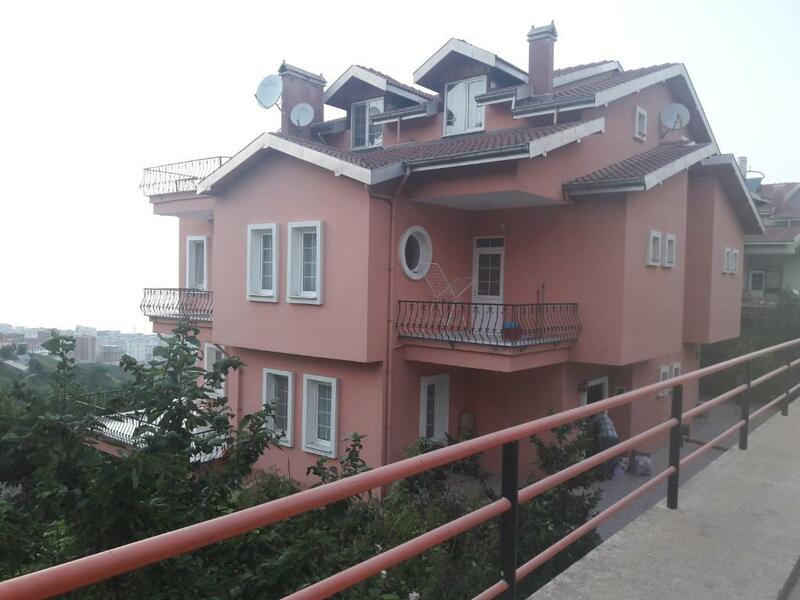 Varlık Villa Trabzon da yer alan barbekülü bahçeli bir müstakil viiladır. 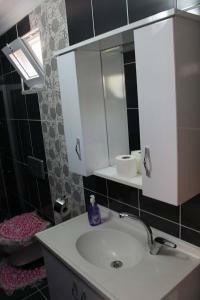 Mutfakta Her Türlü Mutfak Araç Gereçlerimiz Mevcuttur . 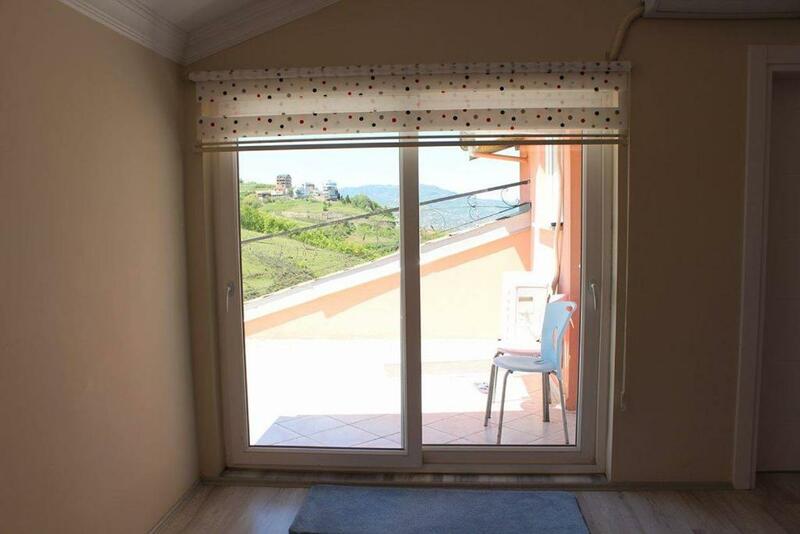 Misafılerimiz Izgara Yemekler Pişirmek İçin Barbekü Olanaklarından Faydalanabilir 3 Kat Balkonumuzda Barbekülerimiz Mevcuttur. Trabzon sehir merkezine 12 km uzaklıktadır. 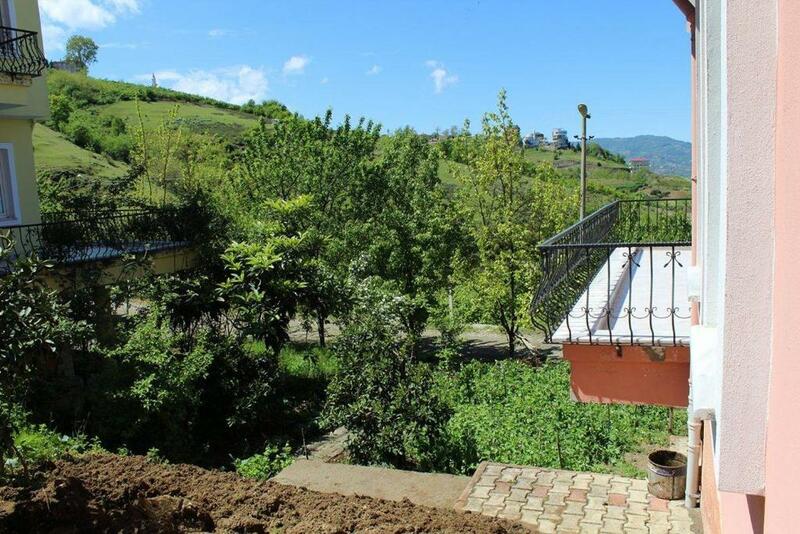 Trabzon Hava Limanına 17.3 km Mesafededir . Doğa Deniz Manzarası 1 Km uzaklıkta Nezih Ve Göl Manzaralı Restaurant Mevcuttur . House Rules Orange Villa takes special requests – add in the next step! Debit card Orange Villa accepts these cards and reserves the right to temporarily hold an amount prior to arrival. Orange Villa accepts these cards and reserves the right to temporarily hold an amount prior to arrival. Please inform Orange Villa of your expected arrival time in advance. You can use the Special Requests box when booking, or contact the property directly using the contact details in your confirmation. We need at least 5 reviews before we can calculate a review score. If you book and review your stay, you can help Orange Villa meet this goal.